Coming soon to a JD store near you, AJ’s belts will be on show to give fans an exclusive opportunity to take a picture with his prestigious titles, along with in-store competitions offering a chance to win some fantastic prizes. 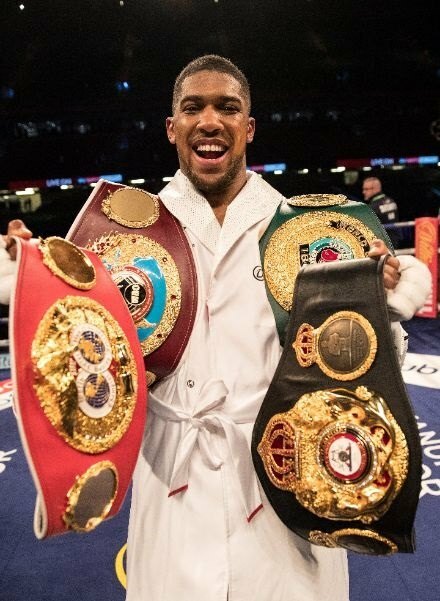 It’ll be the first time all four belts will be on tour, after Joshua defeated the former WBO Heavyweight Champion Joseph Parker last March to add his belt to the collection. The unified champion will put all four belts (WBA, IBF, WBO, and IBO) on the line when he faces Alexander Povetkin on the 22nd September 2018 in his return to Wembley Stadium. 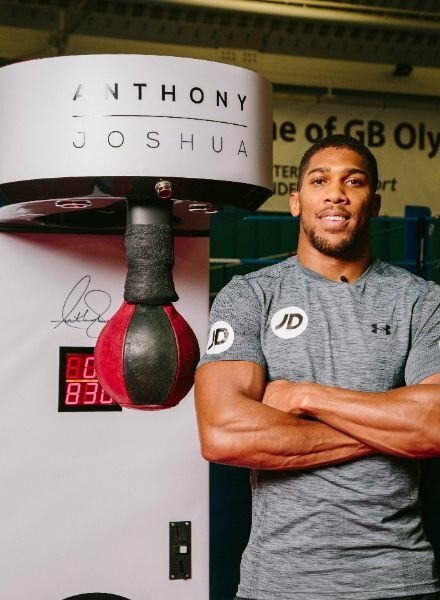 COMP 1 – Upload your photo with the belts to social media using the hashtag #RoadToUndisputed and tag @JDSports and @AnthonyJoshua to win a signed pair of gloves and a £100 JD gift card. Remember to be creative as AJ will pick the winner!